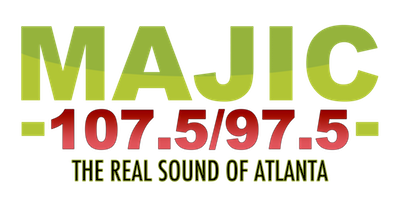 Download The NEW MAJIC 107.5 / 97 Mobile App! Download the new MAJIC 107.5 / 97 App from your the Apple App Store or the Google Play App Store now for exclusive ticket giveaways, on-air contents and even talk directly with the jocks on air. Just go to your respective app store, search MajicATL, and download the app! Or just click the links below.